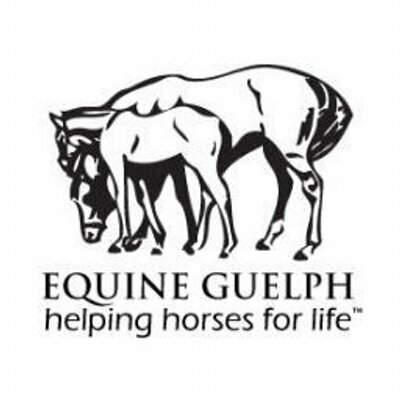 Guelph, ON February, 7, 2019 - Equine Guelph announces its new “Mare & Foal Care Tool” (www.equineguelph.ca/marefoaltool), a free and interactive online tool that will help users learn about reproduction in horses. The Mare & Foal Care Tool was designed and developed in partnership with PFERA, an equine reproductive biotechnology company, as a resource for horse owners and breeders. -Your foal begins practicing their coordination with head nods and limb movements by days 40 and 46 of pregnancy, respectively. That’s only a month and half into your mare’s 11-month pregnancy! -Your foal is quite active by month 3, moving around in the allantoic sac and changing direction an average of 5 times/hour. Your foal is also practicing neck arching (think mini dressage horse!) and moving their limb to prepare themselves for movements they’ll need in life, like nursing and chewing. -There are 3 distinct stages of labour in horses, and your foal will make their grand appearance into the world during the 2nd stage.